Make way for more super-yachts in Fort Lauderdale. Officials on Wednesday said they’ve selected Cashman Dredging to deepen a section of the Intracoastal Waterway in a two-year project that will allow bigger boats to navigate the area. 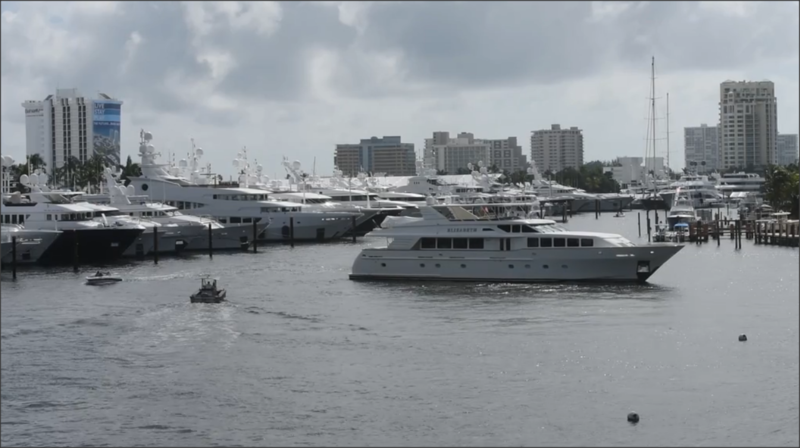 The announcement came on the eve of the Fort Lauderdale International Boat Show, billed as the world’s largest in-water boat show and known for offering yachts 80 feet and longer. The $17 million dredging project will make it easier for super-yachts to take part in future boat shows and reach marinas and repair yards, officials said. Cashman Dredging, of Quincy, Mass., already is known in Broward County for its recent dredging at the Dania Cut Off Canal. That $7 million project brought a $23 million economic benefit to Broward in the first full year after its completion, including nearly $11 million in extra revenues for boatyards plus spinoff business for hotels, restaurants and others, according to consultants Thomas J. Murray & Associates.